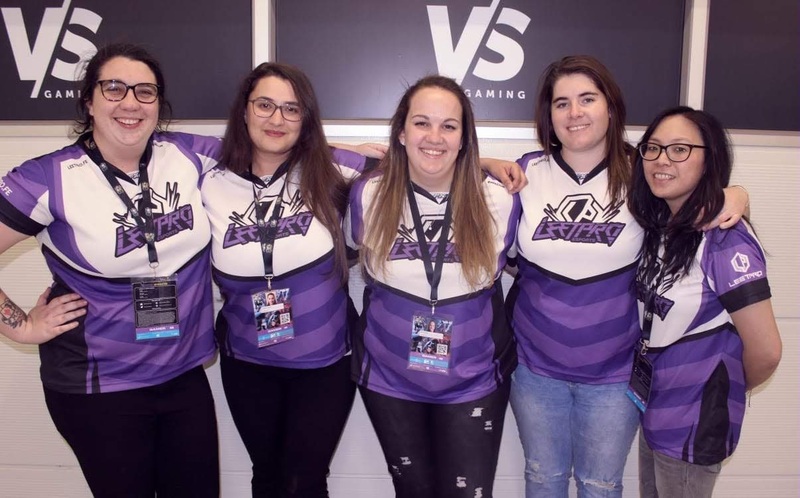 It’s been a few weeks since Leetpro.Fe overcame the previously all-conquering Bravado Finesse side to win Mettlestate’s Asus Valkyrie Challenge Season Two. They looked totally in control in the final and were able to best Bravado Gaming in four maps in the best of five Grand Final, 3 – 1. This was quite a turnaround after Bravado beat them 0 – 2 earlier in the playoff bracket. Since beating Bravado Gaming in December 2017 in the WESG Qualifier when Sharon “ShazZ” Waison last played in the squad, they’ve consistently played second fiddle to Finesse, including in the Season One final. 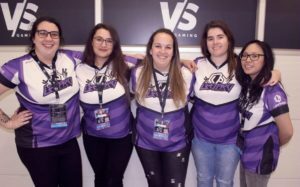 Now, with ShazZ back in the lineup, they’ve returned to the top of the South African female CS:GO scene. I chatted with an elated Simone “Psymone_” Eskelsen from Leetpro.Fe right after their win. The interview release was delayed by a few weeks unfortunately, but here it is nonetheless. In the interim, the Leetpro.Fe side were sadly released by the Leetpro organization and are currently without an MGO. You can read their press release here. At the time of the interview, we both knew of the impending change which is why it was addressed in the interview. Image courtesy of Leetpro Esports. ax: There’s been this constant monkey on this side’s back…Bravado Finesse. The only other time you beat them when it really mattered was with ShazZ for WESG. How does this victory rank against that one? How are you feeling after the win? Psymone: The improvement of the team from WESG until now was massive. It’s almost like a whole new game. We worked very hard as a team to win this season of Valkyrie. Winning just showed that all the hard work paid off. How much of an influence did ShazZ have as a player and as an additional experienced voice in the team? Having ShazZ on the team helped a lot. I personally learnt so much from her as a player. Somehow, she’s always an extra step ahead of the opposing team.